Prana Ashtanga Yoga School was initiated in 2015 in the framework of PRANA Yoga Centre (Moscow) with two studios located near the “Barrikadnaya” and “Timiryazevskaya” metro stations. It is represented by an experienced team of yoga teachers who are already authorized or who regularly study at KPJAYI (Mysore, India). Every morning Mysore-classes with authorized teachers are available in both studios. Authorized KPJAYI (Level 2) Ashtanga Yoga Teacher. 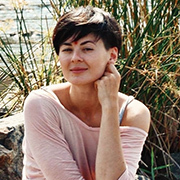 Natasha worked as a senior yoga teacher at Moscow Ashtanga Yoga Centre (2008-2015). In 2015 she joined Prana Ashtanga Yoga School. Mysore-classes in Timiryazevskaya Studio: Mon-Fri 6:45-11:00, Sat 8:00-11:00. Authorized KPJAYI Ashtanga Yoga Teacher. 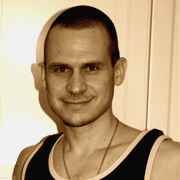 He has worked at PRANA Yoga Center since 2008. 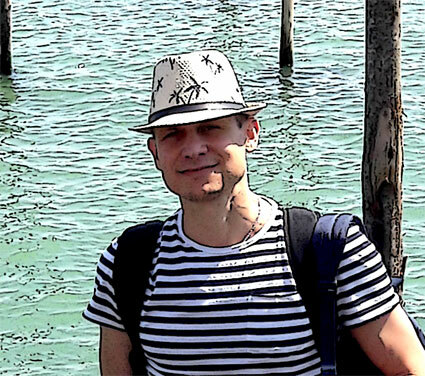 Alexander has been a dedicated student of Petri Räisänen since 2007 and has organized more than 15 of his yearly workshops in Russia. Mysore-classes in Barrikadnaya Studio: Mon-Fri 6:30-09:30. Led-class on Sunday 8:15-10:00. Anna is studying with R. Sharath Jois at the KPJAYI since 2015. She completed Hatha-yoga teacher training courses at Moscow Ashtanga Yoga Centre (2012-2013). Mysore-classes for beginners in Barrikadnaya Studio: Tue, Thu and Fri 9:30-12:00.